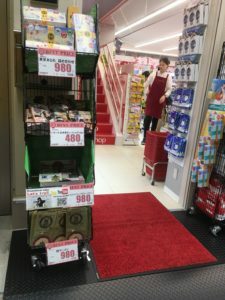 Halal products line up at Kokumin Drugstore Asakusa! Halal snack is available at 1F and halal cosmetic at 2F. 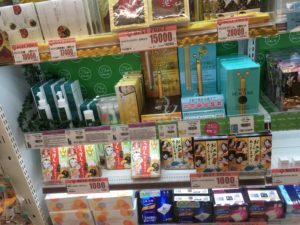 If coming to Asakusa, don’ t forget to stop by and find your favorite halal products! 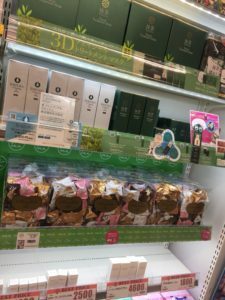 [JP]「メラティハラール化粧品」はインドネシアの女優さんに紹介されました！ [ENG] Melati Halal Skincare is being Reviewed by Indonesian Artist! [JP] Melatiハラールスキンケアはeastessence.comに登場　[ENG] Melati Halal Skincare on eastessence.com!